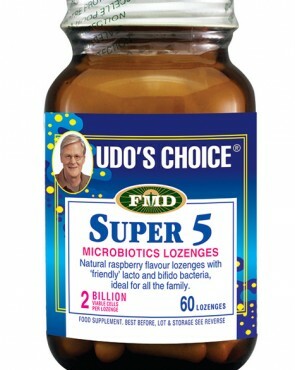 Five ‘friendly’ bacterial strains in delicious natural raspberry flavoured lozenges make Udo’s Choice® Super 5’s great for kids and adults alike. 2 Billion ‘friendly’ bacteria in each lozenge* (* at time of manufacture). 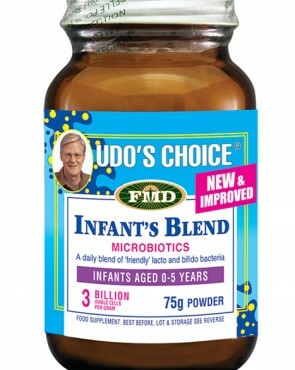 Beneficial bacteria are absolutely essential for proper digestion, strong immune function, and overall health. Lactobacillus acidophilus is one of the most prominent micro-organisms found in the small intestine. L.acidophilus produces lactic acid which inhibits yeast growth, as well as natural antibiotics which enhance immune functions. L.acidophilus has been shown to inhibit the growth of pathogenic bacteria such as Salmonella, Shigella, S.faecalis and E.coli. Moreover, studies have shown that L.acidophilus is effective in reducing lactose intolerance, reinforcing the immune system, and reducing cholesterol levels. Lactobacillus casei is a bacteria commonly used for milk fermentation and is naturally occurring in the mouth and digestive tract. L.casei breaks down carbohydrates and inhibits the growth of pathogenic and putrefactive bacteria in the small intestine. L.casei has been studied for its antimicrobial effects and its role in cellular immunity. It has also shown to be helpful in treating diarrhoea caused by antibiotics and viruses. Bifidobacterium bifidum is found primarily in the large intestine. As a producer of B vitamins, B.bifidum helps the body in the completion of its digestive process, specifically in the absorption of calcium, iron, magnesium and other vitamins and minerals. B.bifidum produces lactic and acetic acids, which lower the intestinal pH and inhibit unfriendly bacteria from growing. 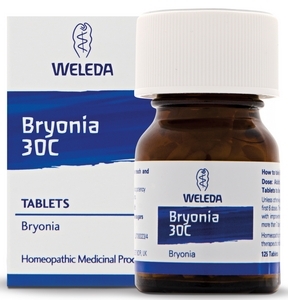 Recent studies have shown that B.bifidum can reduce the incidence of acute diarrhoea in infants and is beneficial in the treatment of inflammatory bowel disease (IBD). With regular use, B.bifidum can improve immunological and inflammatory responses in seniors. Lactobacillus rhamnosus is one of the most important microbiotic strains for the health of the adult digestive tract from the mouth to the small intestine. 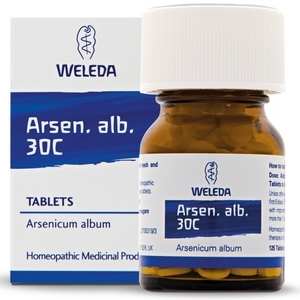 It is primarily found in the small intestine and vaginal tract and is beneficial in inhibiting the bacteria involved in vaginal and urinary tract infections. L.rhamnosus has a high resistance to bile salts and stomach acid and therefore grows prolifically. It protects against the invasion of harmful microorganisms by stimulating gut lining cells to produce mucin, a mucous coating that also prevents toxins from reaching the blood. It provides excellent control over putrefactive microbes, and effectively inhibits disease-causing pathogens. One of the most intensively studied strains of Lactobacillus, it has been shown to stimulate immune responses. Lactobacillus salivarius is found in the mouth and in the small intestine. It has been shown to improve bleeding gums, tooth decay, bad breath, oral thrush and canker sores. L.salivarius produces B vitamins, enzymes and lactic acid, breaks down proteins and has strong anti-microbial effects which have been demonstrated clinically. Adults – fully dissolve 1-2 lozenges (2-4 billion viable cells) gently in the mouth after a meal. Children – 1 lozenge perday. 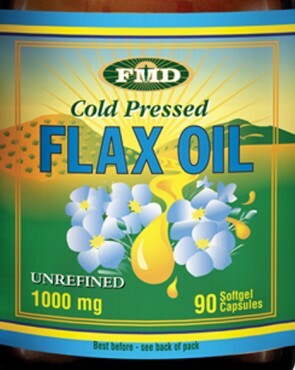 Helps built up a good intestinal flora..
Food supplements should not be used as a substitute for a varied diet. Store out of reach of young children. Not suitable for children under 4. Safe to take while pregnant and breastfeeding.